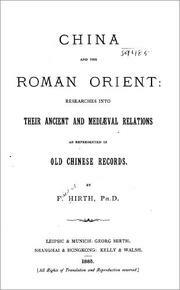 4 editions of China and the Roman Orient found in the catalog. Add another edition? Are you sure you want to remove China and the Roman Orient from your list? 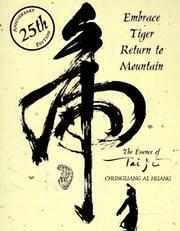 Researches into their ancient and mediæval Relations as represented in old Chinese records. 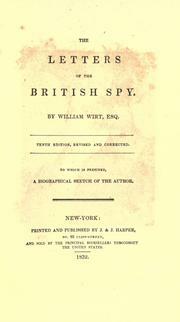 Published 1885 by Georg Hirth, Kelly & Walsh in Leipsic, Munich, Shanghai, Hongkong . 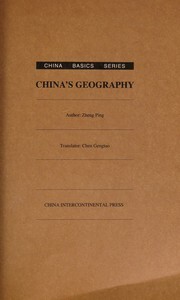 Includes Chinese texts, with translations. 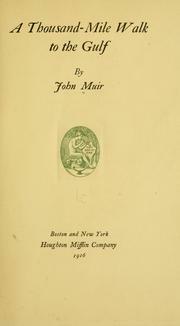 IA item "chinaandromanor01hirtgoog" (Google item "hocNAAAAIAAJ") digitized by Google from the library of the University of Michigan. 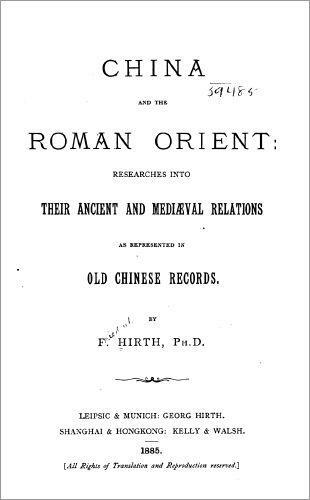 China and the Roman Orient: Researches into their ancient and mediaeval Relations as represented in old chinese Records. 1 p. l., xvi p., 1 l., 329,  p. : 1 color. map, 1 b/w fold. map and 2 fold. facsim. September 25, 2008 Created by ImportBot Initial record created, from Miami University of Ohio MARC record.